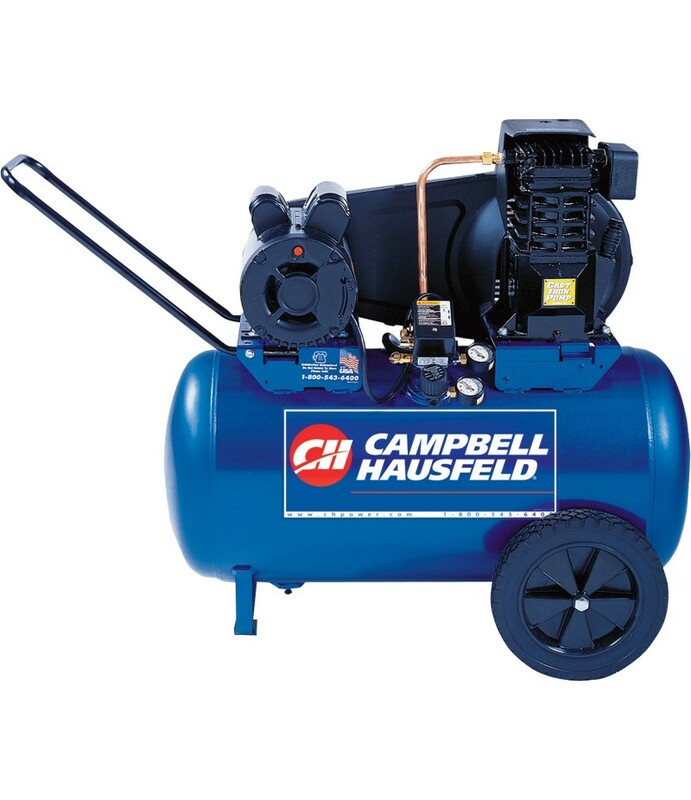 Product SummaryThis Campbell Hausfeld oil-lubricated compressor can power a variety of tools and features a heavy-duty, cast iron twin cylinder pump that provides quiet operation. U.S.A.What's Included(1) CompressorFeatures + Bene.. 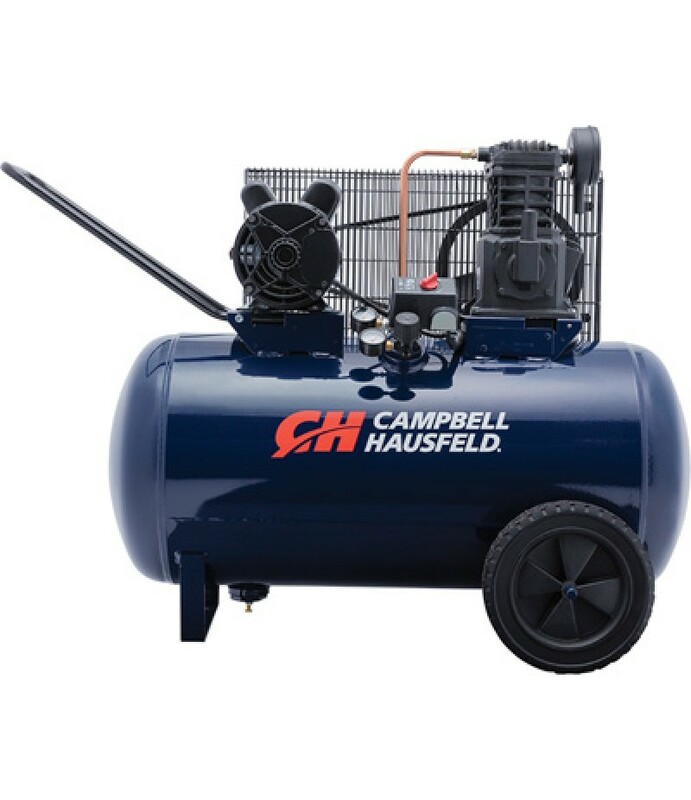 Product SummaryThe Campbell Hausfeld 30-gallon 3.7 HP, horizontal portable air compressor (VT6271) can power a variety of air tools for the serious DIY user, professional or contractor. The large semi-pneumatic wheels make this un.. 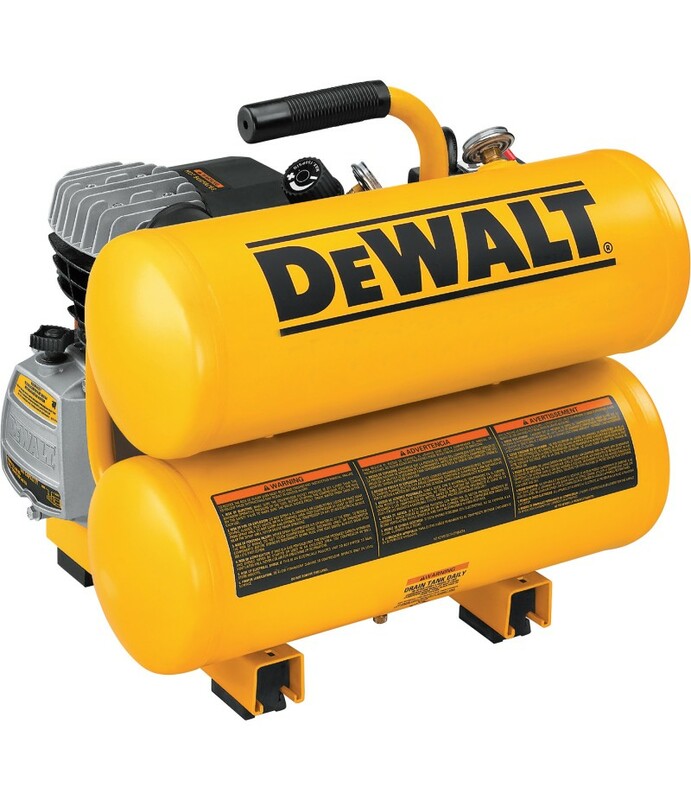 Product SummaryThe DEWALT 1.1 HP, 2.5-Gallon, 200 PSI Portable Air Compressor features a lightweight, thin and compact design that is easy to carry and store. Dual quick couplers easily support 2 nailers. 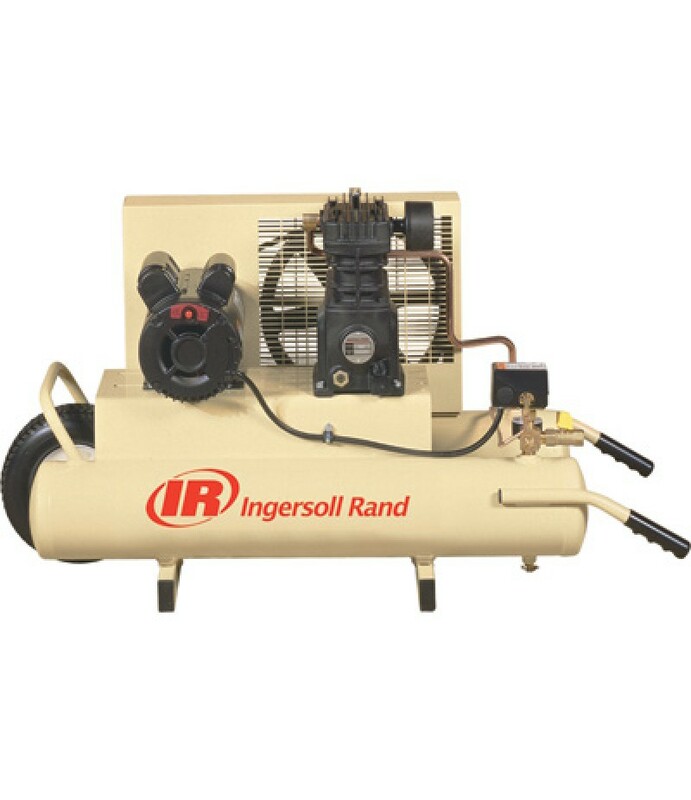 Compressor can be operate.. 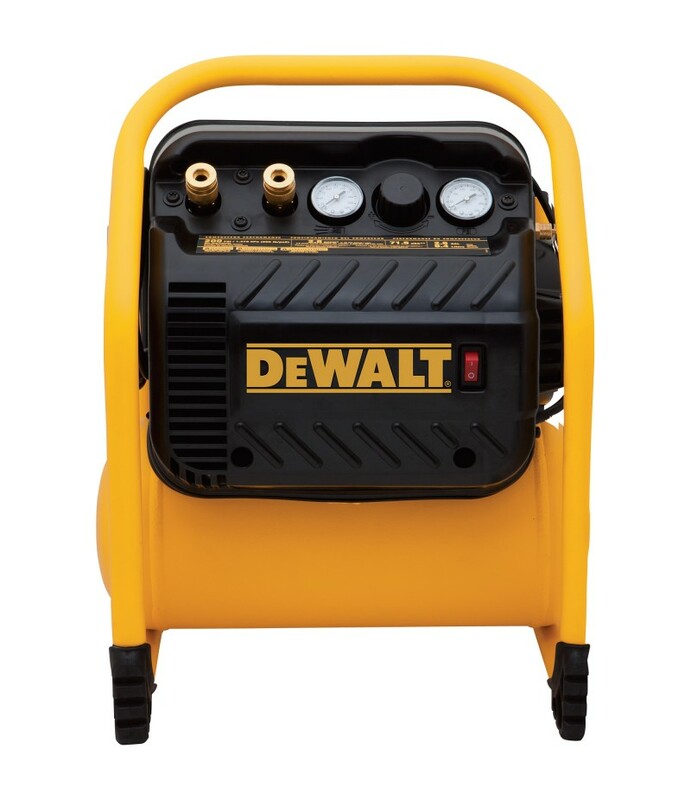 Product SummaryThe DEWALT 1.1 HP, 4-Gallon Electric Hand Carry Compressor delivers 4.0 CFM @ 90 PSI to power air tools on the worksite. 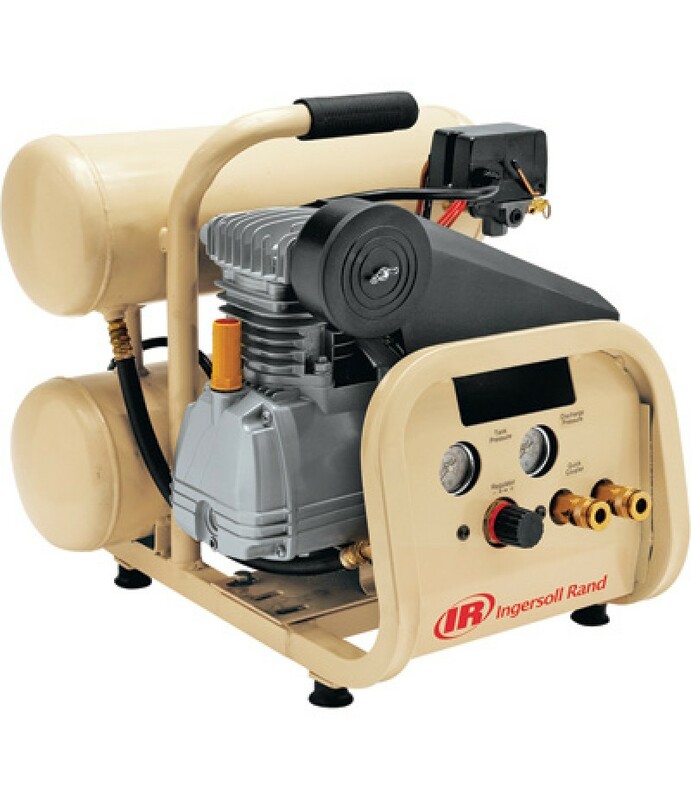 Its durable oil-lubricated pump has a cast iron cylinder to enhance pump life and a high-flow .. 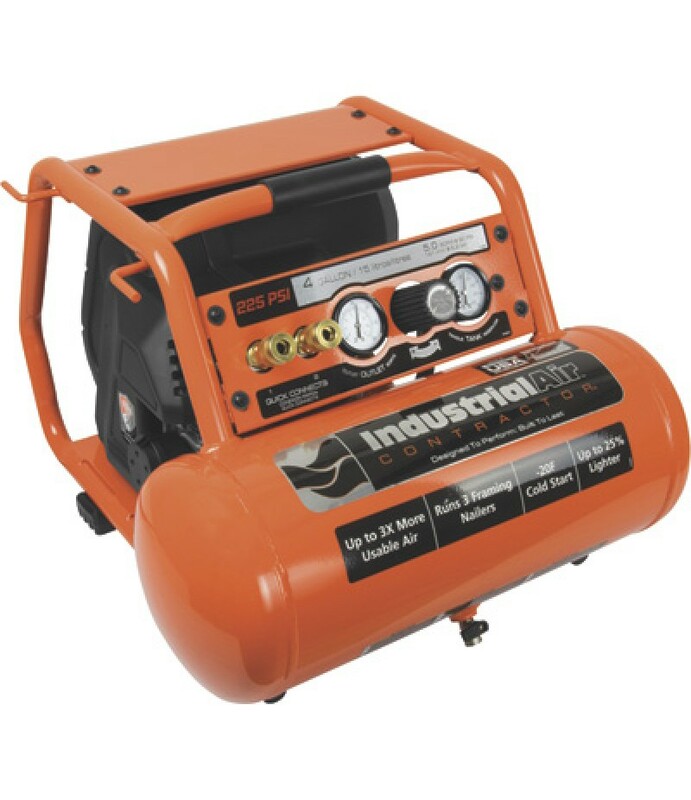 Product SummaryThe Industrial Air Contractor 4-Gallon, 225 PSI Pro Crew Portable Electric Air Compressor is a powerful, lightweight portable compressor that is a great solution for small trim and framing crews. The 4-gallon 225 PS.. 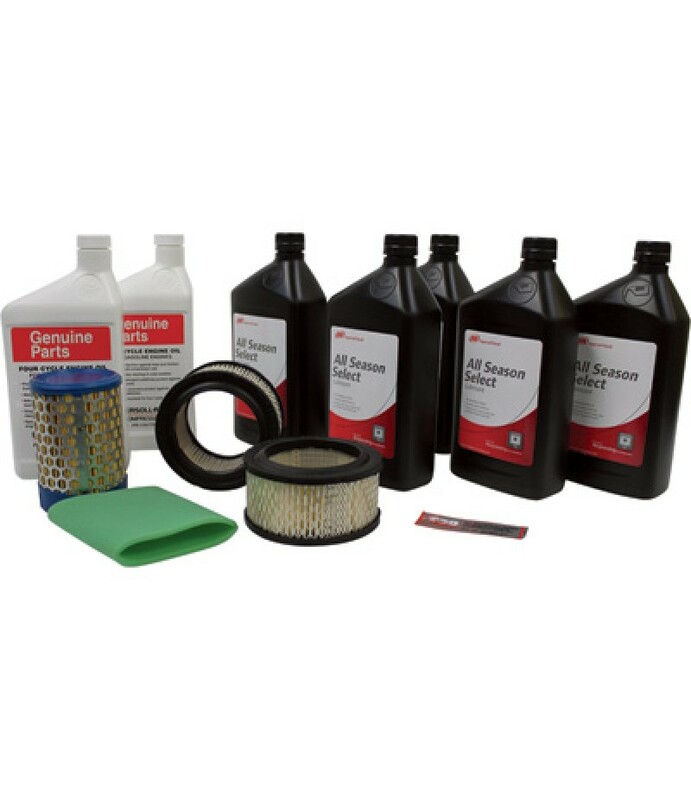 Product SummaryDesigned for professionals and serious do-it-yourselfers, the versatile Garage Mate is ideal for the home, shop or jobsite. 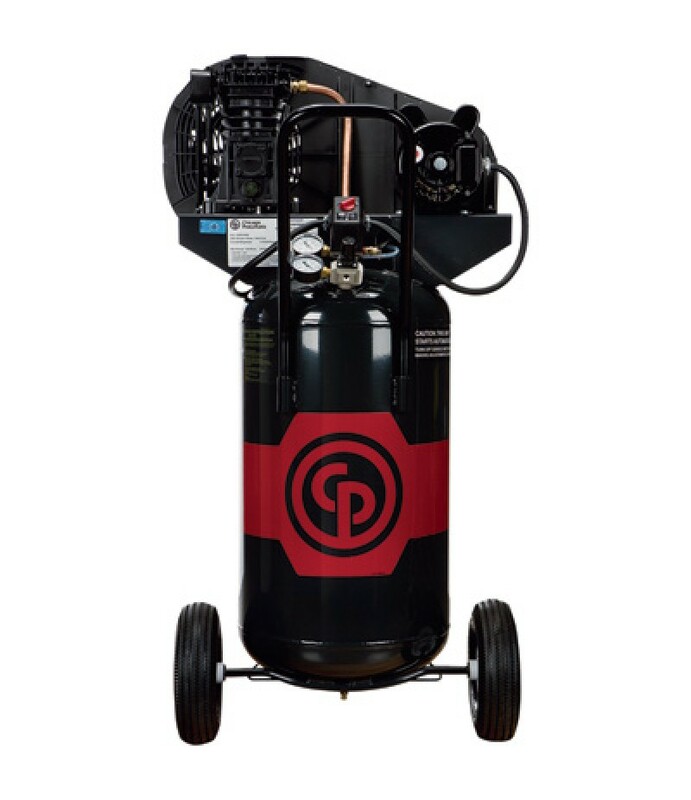 Delivering maximum air, the Garage Mate can power impact guns, ratchets, grinders, drills, .. 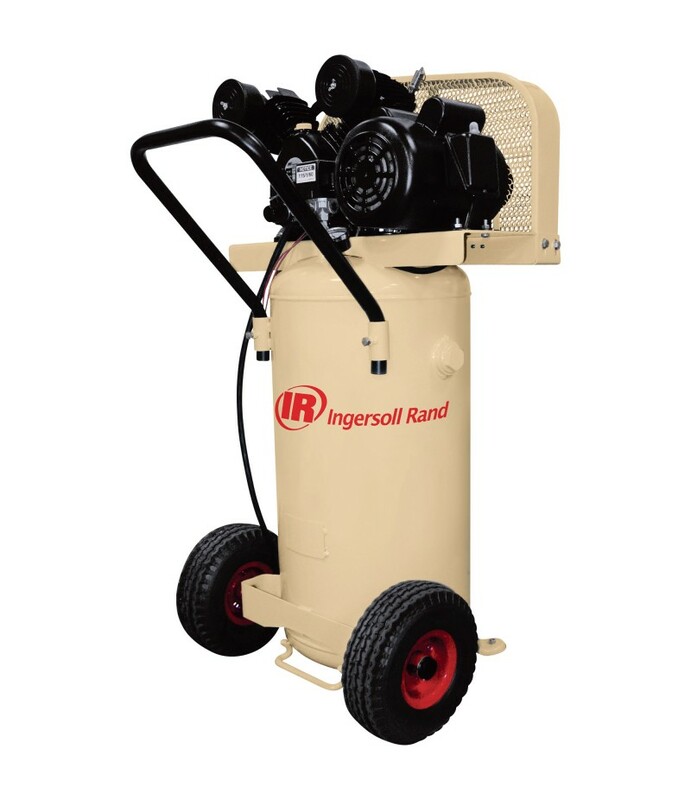 Product SummaryThis Ingersoll Rand hand-carry air compressor provides the power, durability and portability you want on the jobsite. 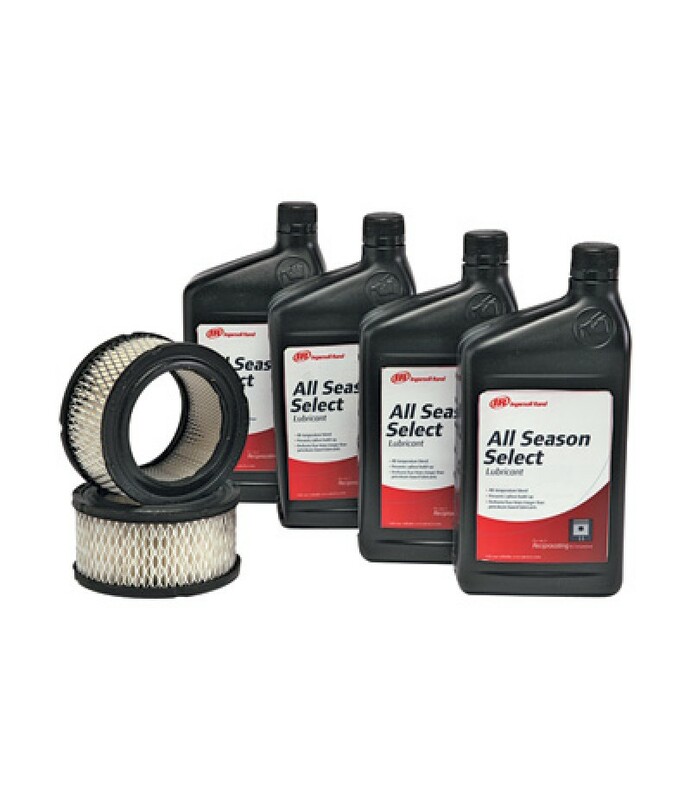 Built to last and designed for the toughest 100% continuous-duty applications. Includes two quick..